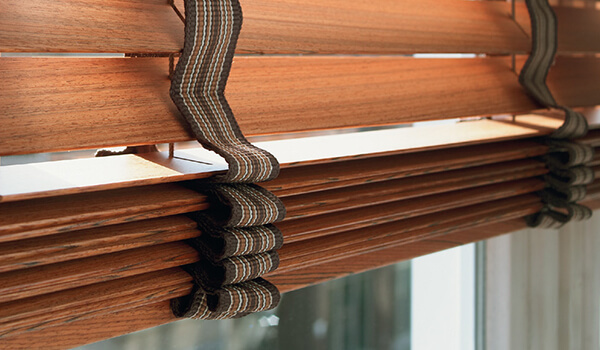 If you’d like to bring a natural touch into your home, traditional wooden blinds are just what you need. 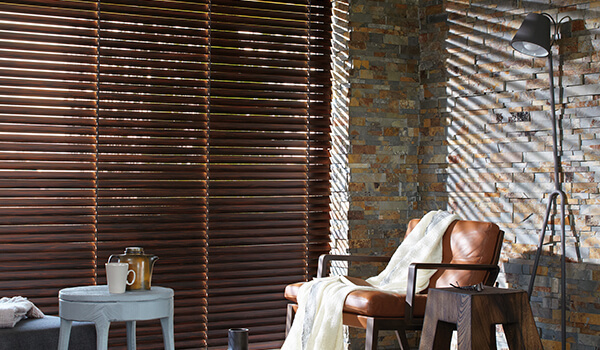 Sleek, stylish and easy to clean, wooden blinds bring a strong sense of class to any room. 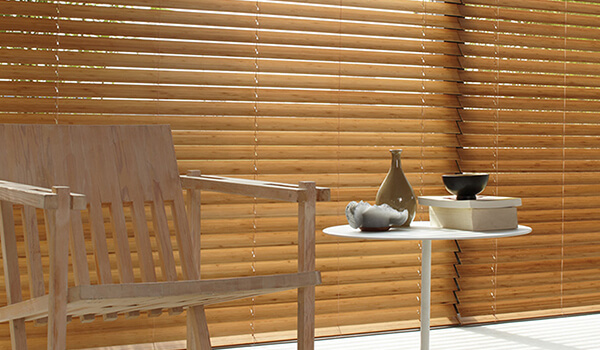 The wooden blinds available here at Leamington Blinds are durable and simple to operate. 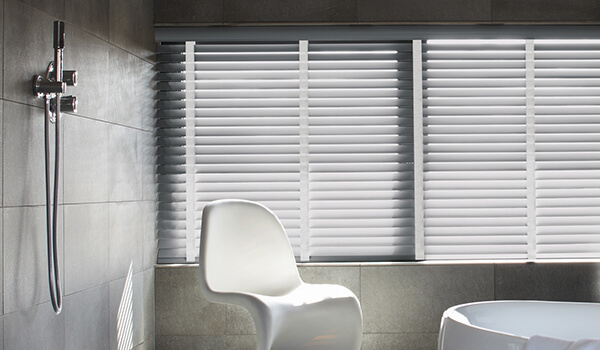 Wooden Venetian blinds can be controlled precisely, with sturdy wooden slats providing all the privacy and shade you require whenever you need it. We also have a range of finishes and stains available to suit any and all tastes. Without a doubt, wooden blinds offer one of the most versatile and luxurious blinds solutions available, and our friendly team are more than happy to help you find the most suitable wooden blinds for any room in your home. For more information, or to arrange a free home visit and measuring service in Leamington Spa and beyond, simply get in touch with us today.